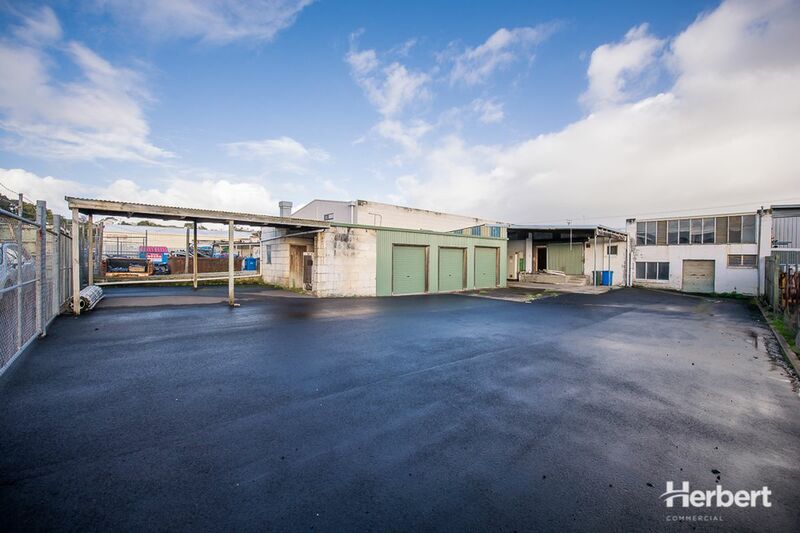 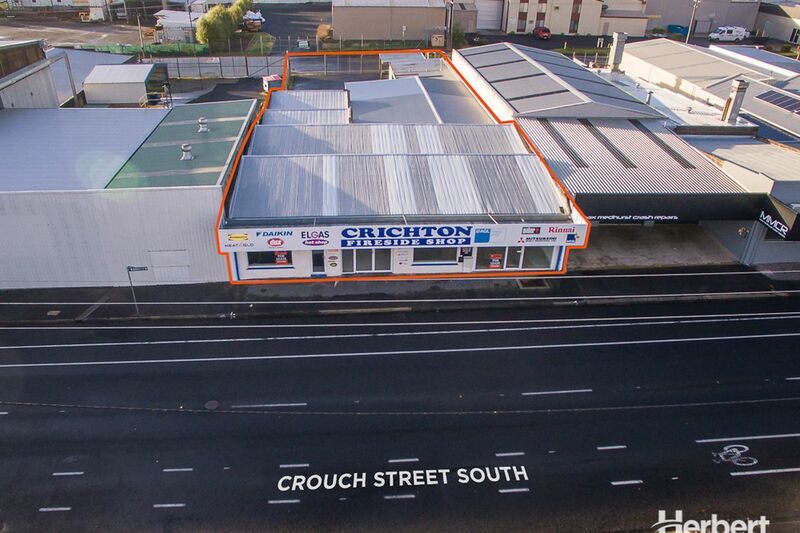 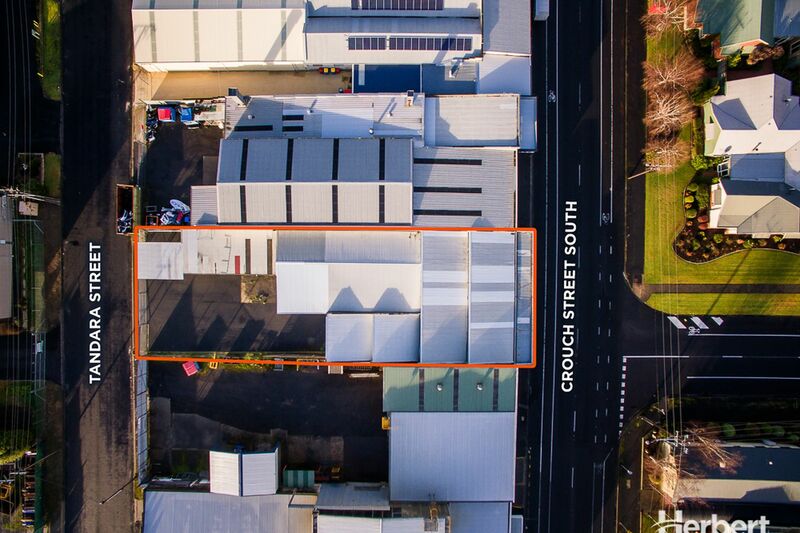 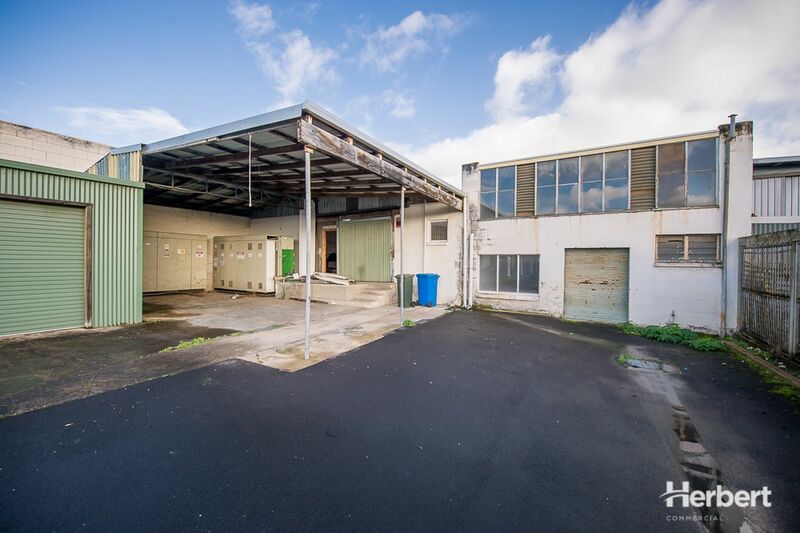 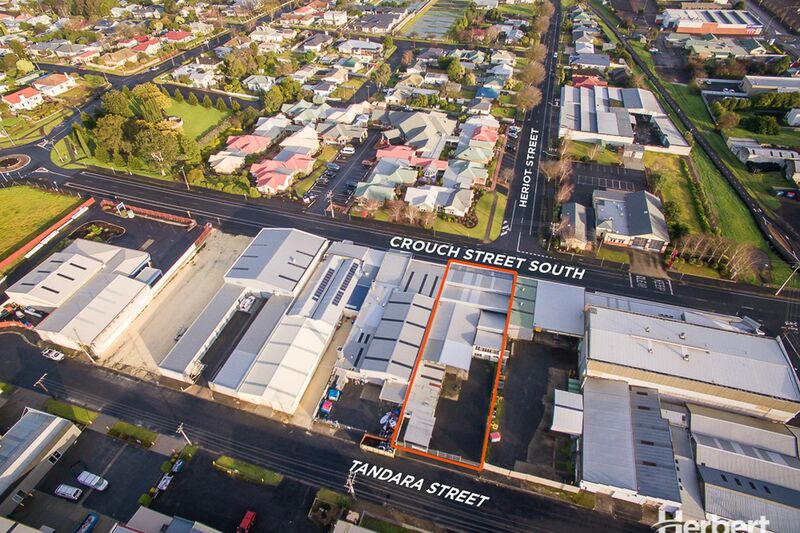 Light Industrial property with large street frontage Sold! 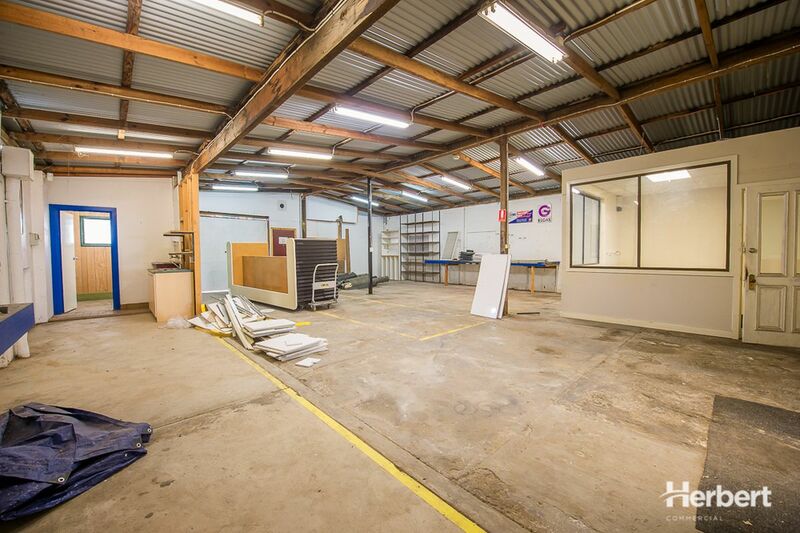 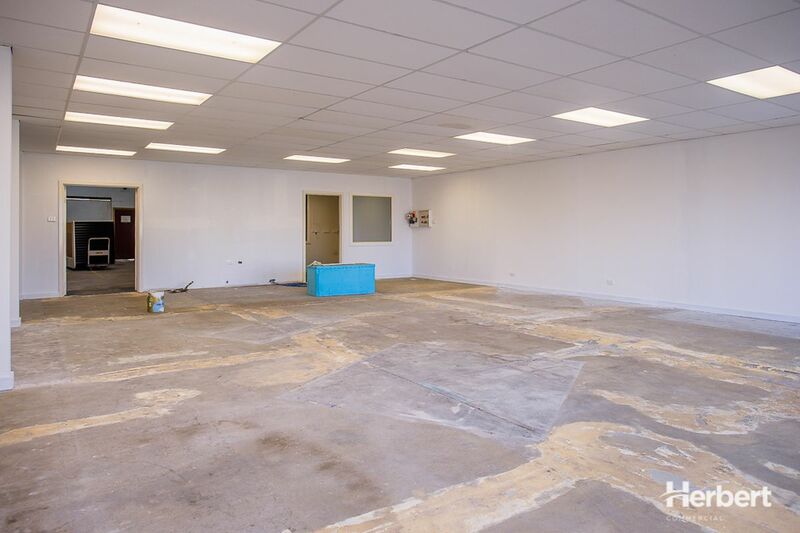 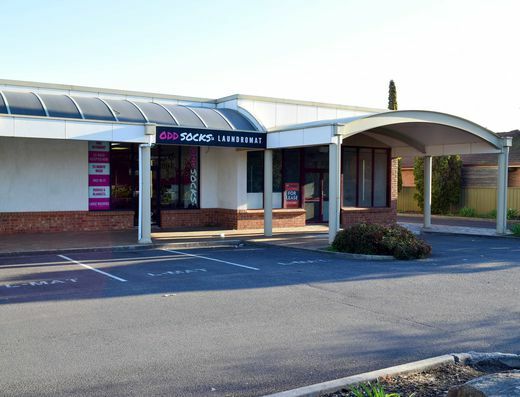 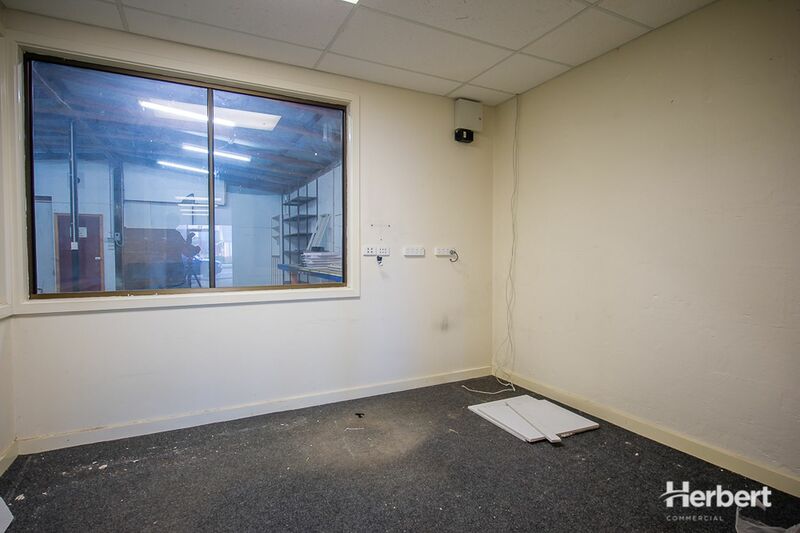 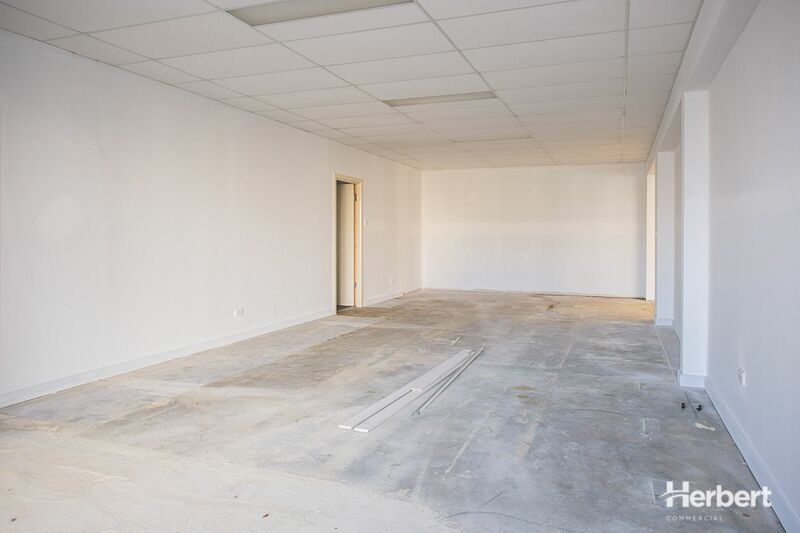 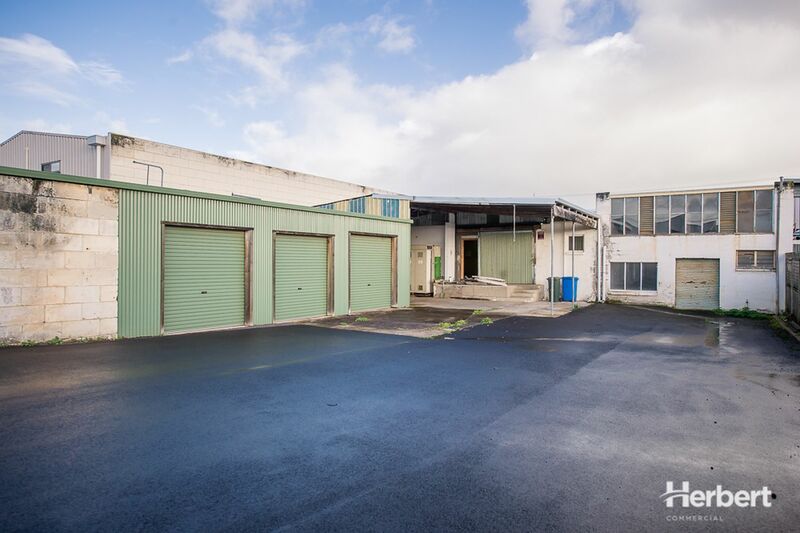 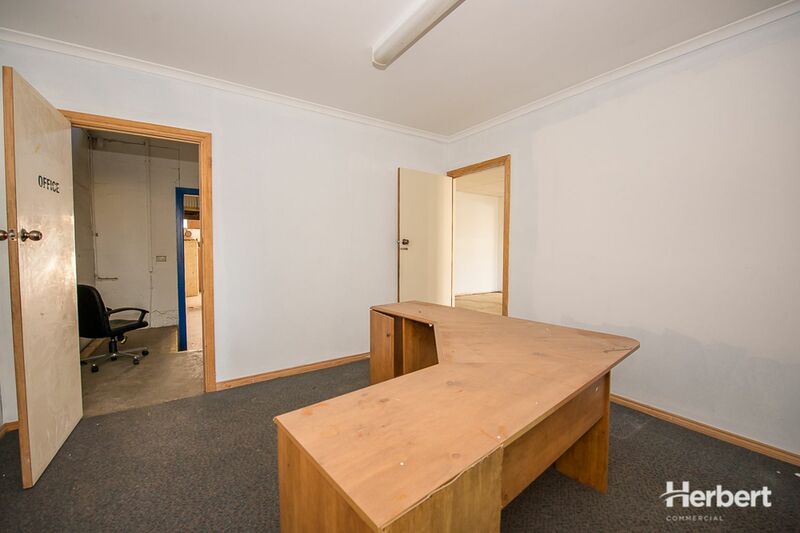 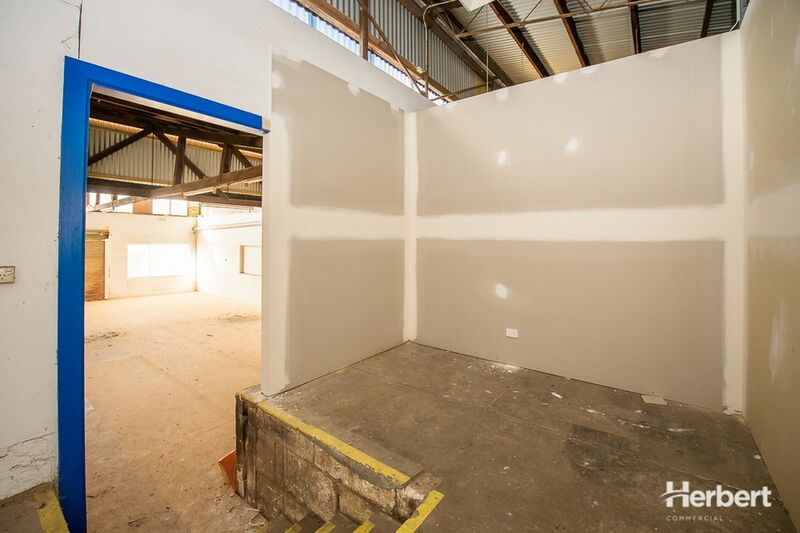 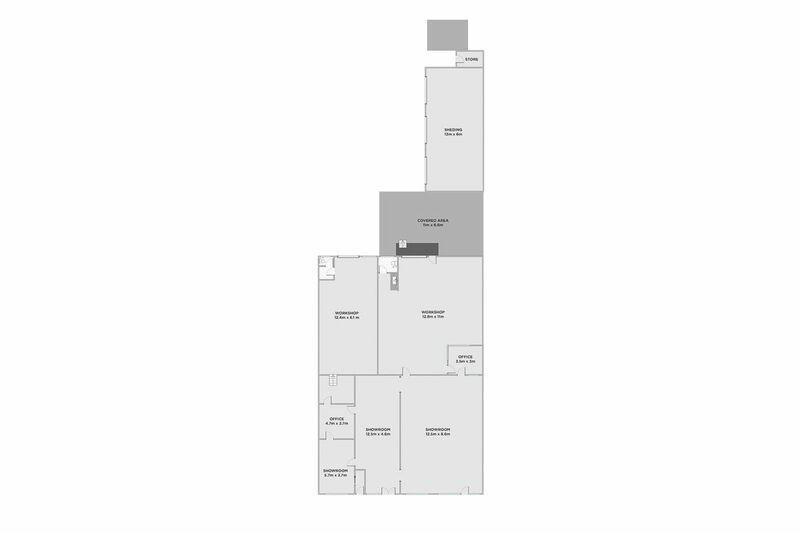 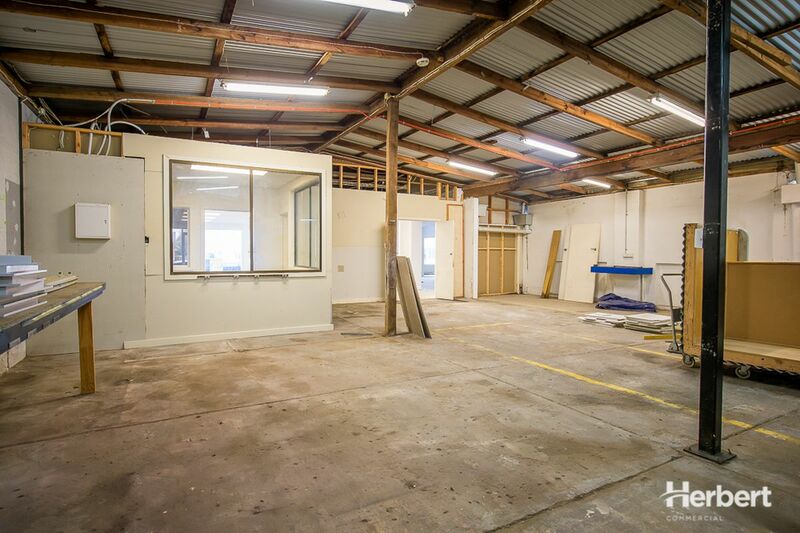 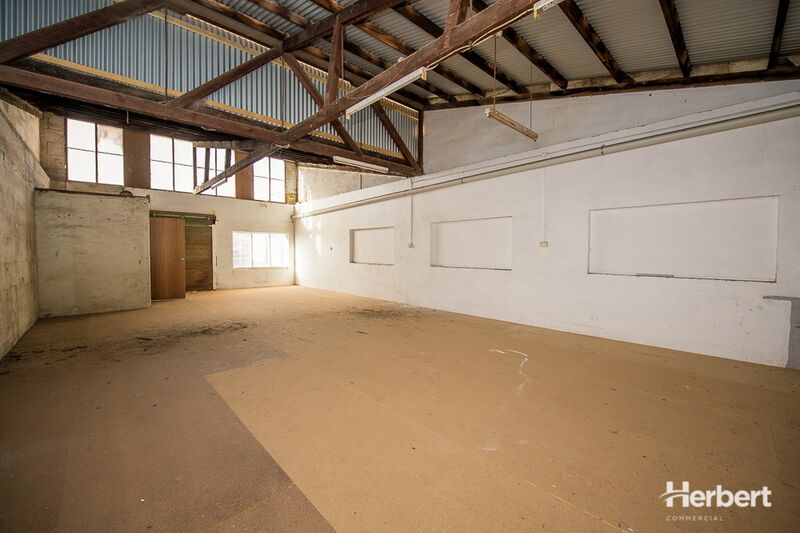 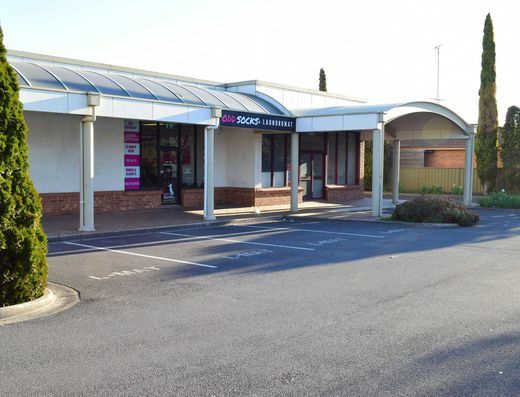 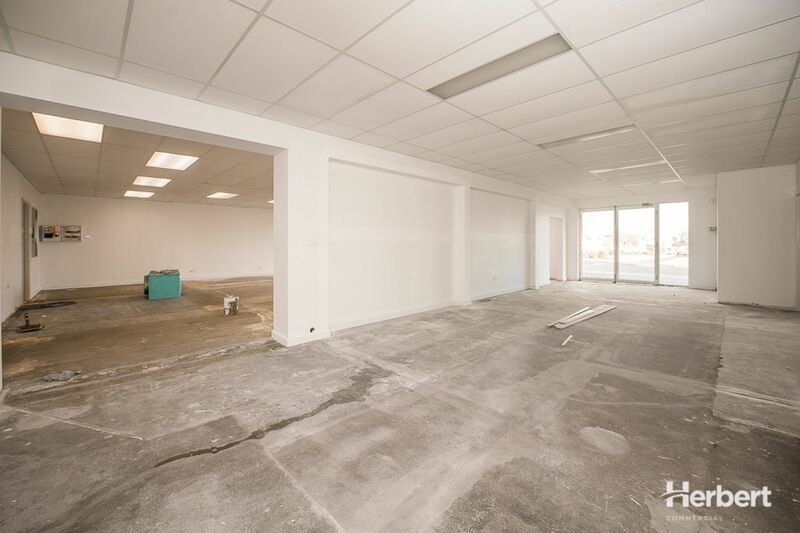 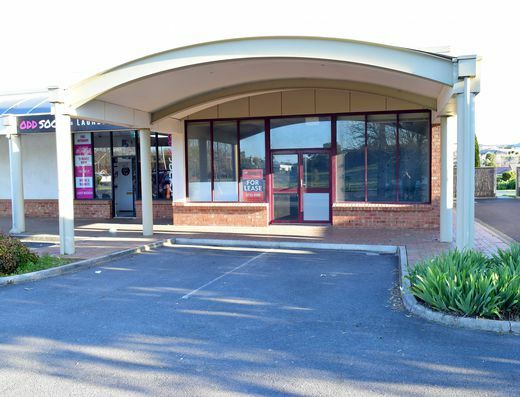 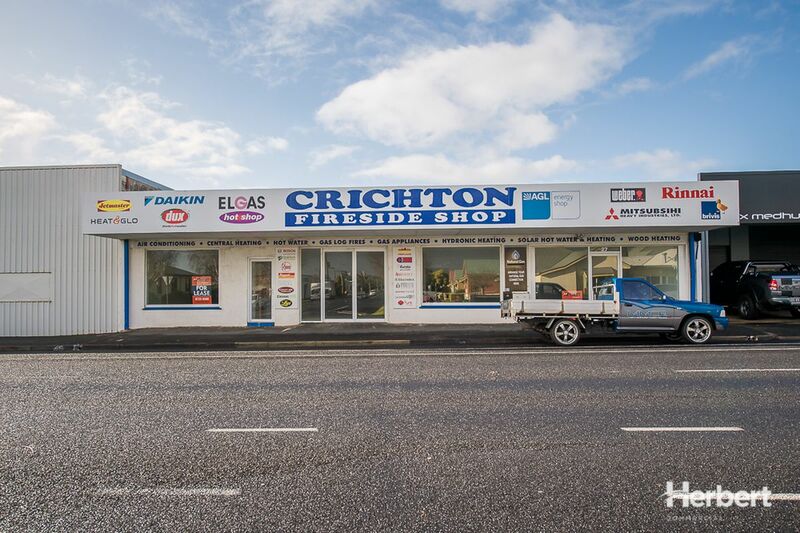 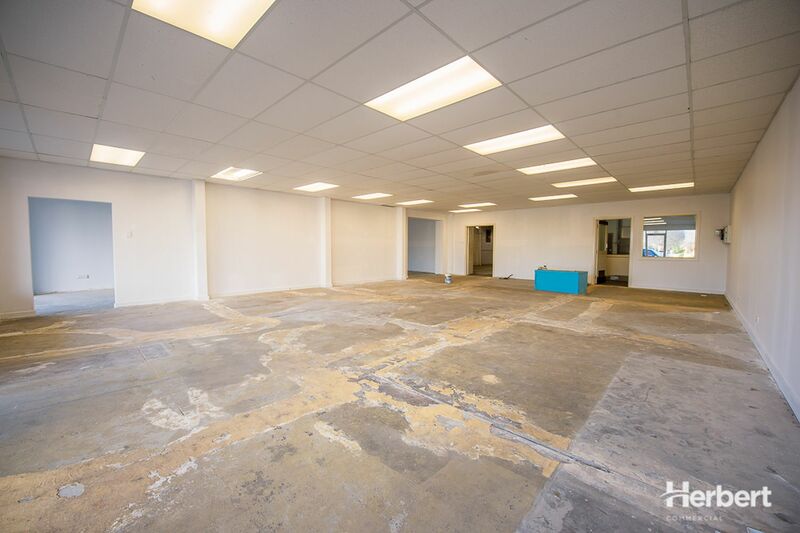 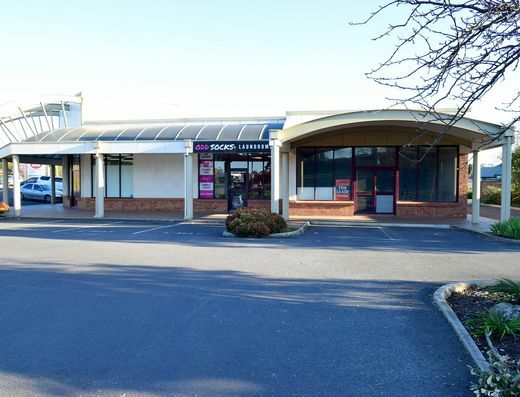 -	Comprises: Approx 180m2 showroom space (the total of three separate areas), 2 offices, rear storage/workshop space of approx. 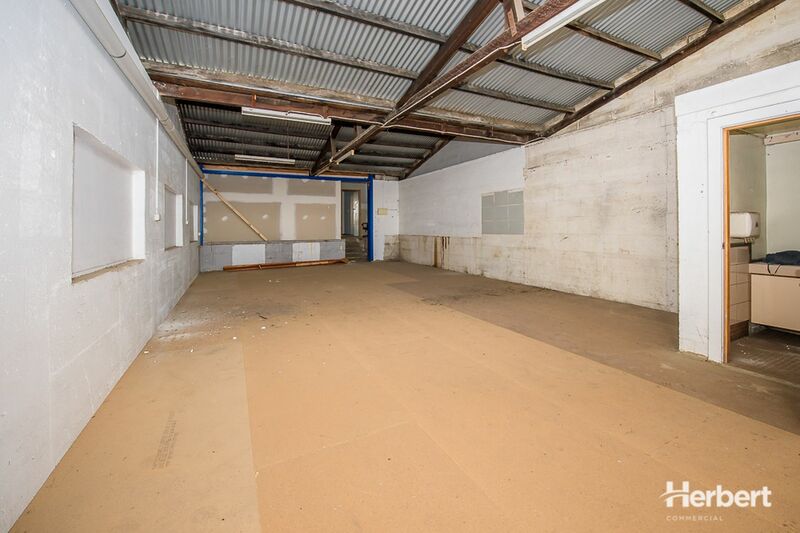 185m2 plus 2 toilets. 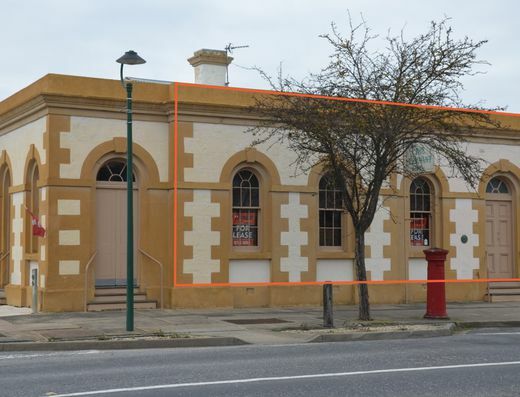 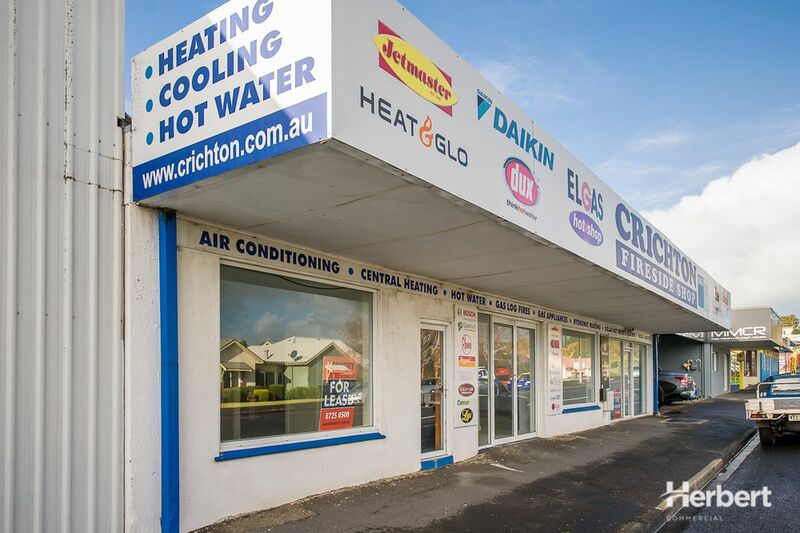 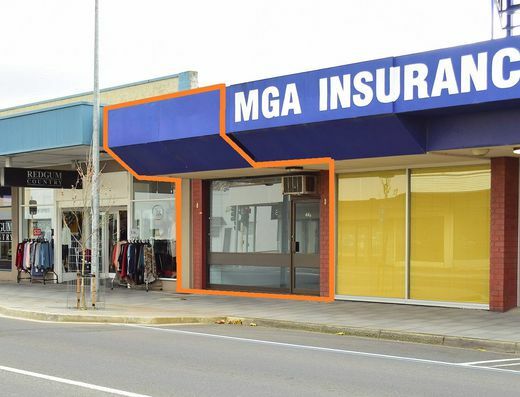 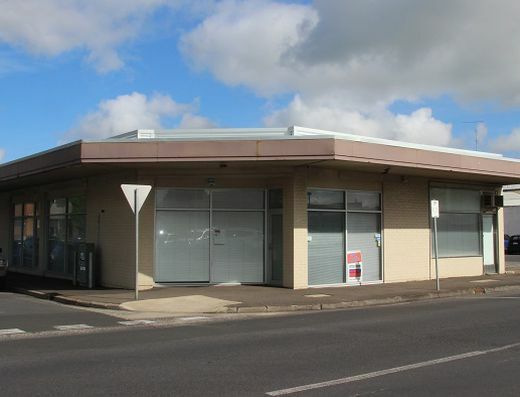 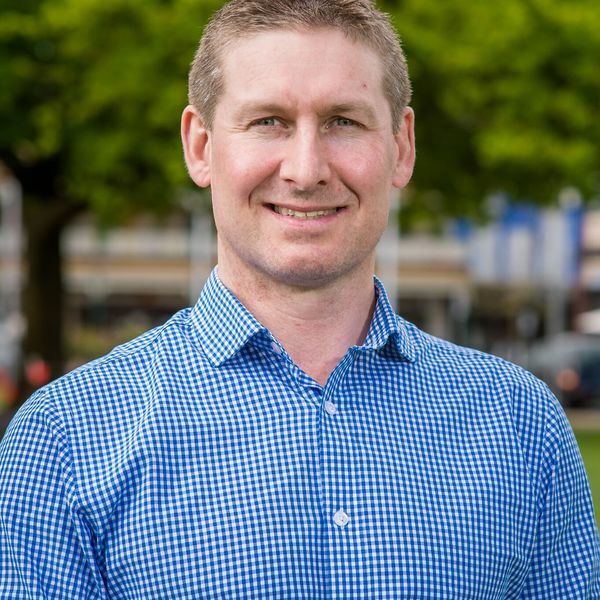 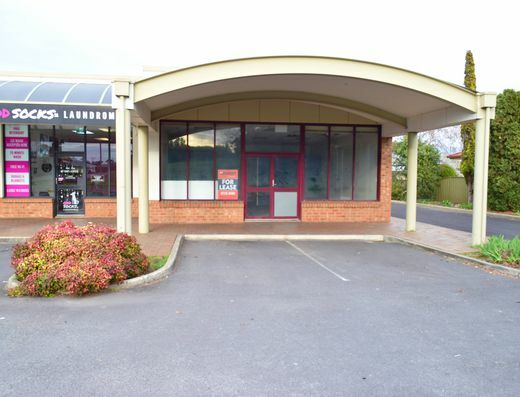 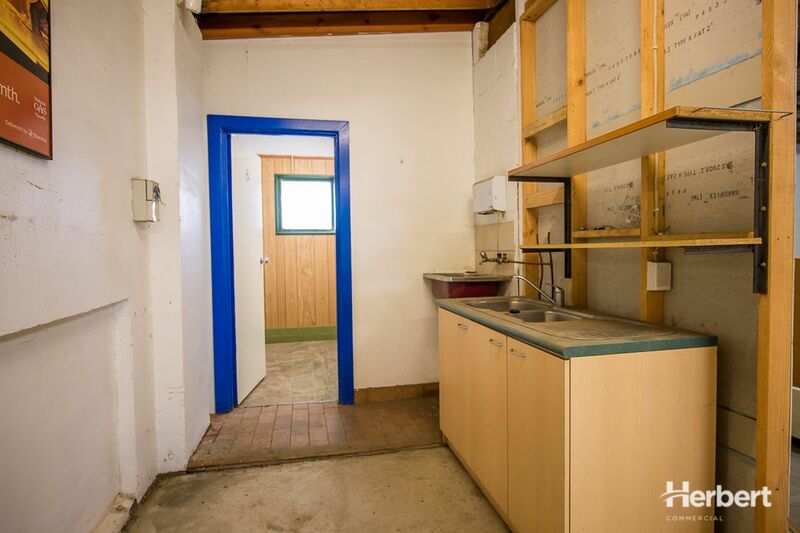 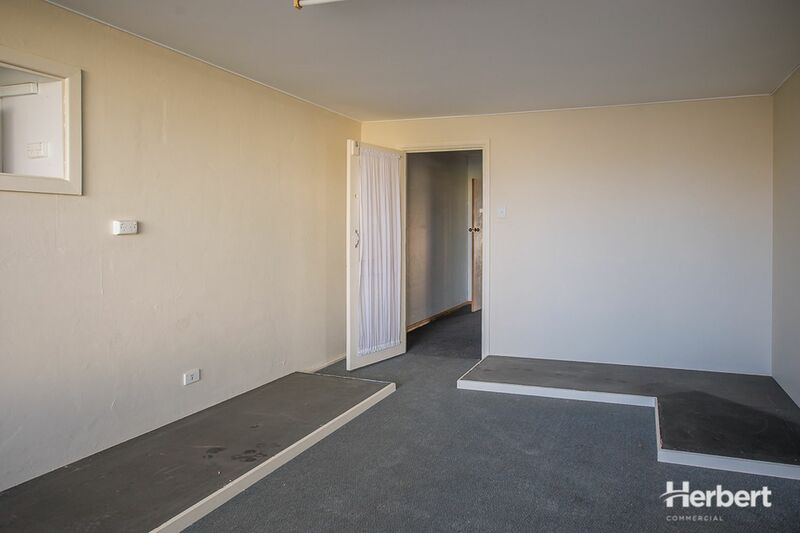 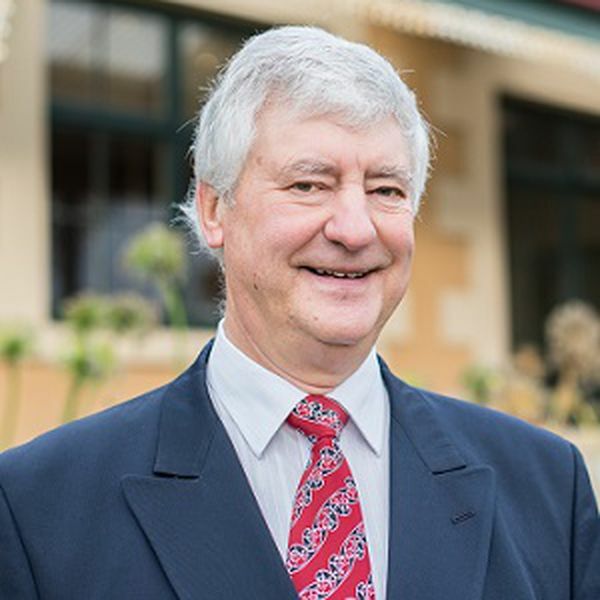 -	Features include: Large street frontage of approx. 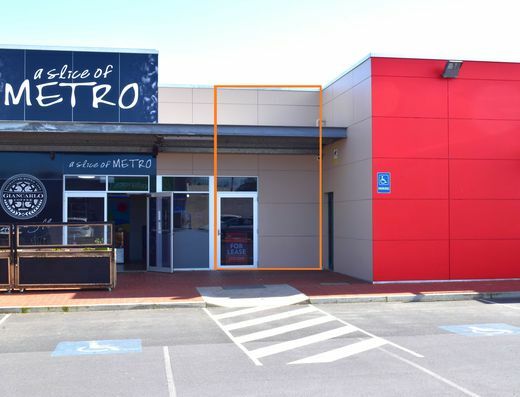 16 metres with three entrances, security system and three phase power.